Welcome to Home Maid Cleaning Service. We take our time when we clean, giving you the kind of cleaning we would give our own house with friendly, polite and prompt service. We mainly service homes in Highlands, Cashiers and the Sapphire area. 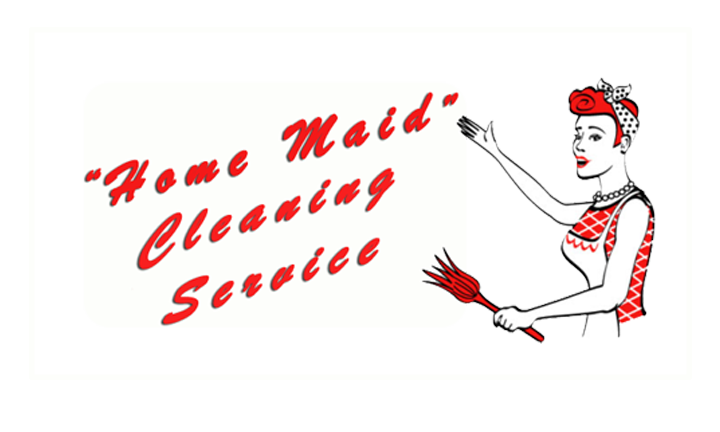 “Home Maid Cleaning Service” was established with a clear mission: to provide a professional house cleaning service in a friendly, honest & reliable manner, which not only satisfies, but delights our customers! Once you see how we change your quality of life, you’ll wonder how you ever lived without us! Free estimates are provided, just call and set up an appointment.